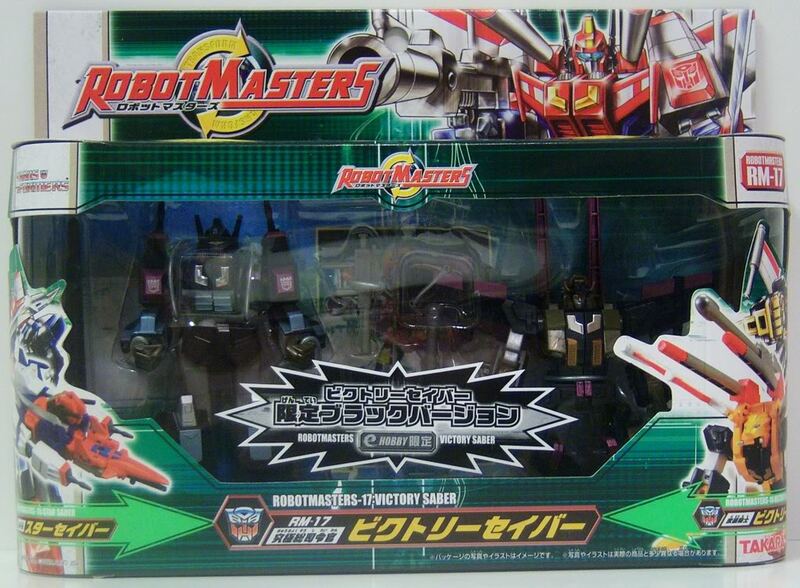 STAR SABER and VICTORY LEO have been modified as Destron colors for an "Undercover Mission". Though their functions are as good as before, the coating of black colored paint can hide them by optical camouflage (however, the optical camo is dangerous to the surface of their bodies. It is impossible to use continuously for more than 6 hours). Their weapons are moderately modulated because they worry about injuring Earthlings even they are villains. Both Cybertrons can combine into VICTORY SABER. What is the "Undercover Mission"? Victory Saber (Black) toy information. Victory Saber (Black) parts information. 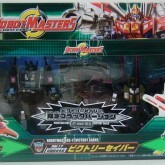 STAR SABER and VICTORY LEO, they had been modified as Decepticon colors for "Undercover Mission". Though their functions are as good as before, the coating of black colored paint can hide them by optical camouflage (however, the optical camo has dangerousness to the surface of their bodies. It is impossible to continuation use over around 6 hours). The weapons are modulated moderately because they worry to injure Earthlings even they are villain. Both Autobots can of course combine as VICTORY SABER. You may think the mission should be completed when they show the ultimate "Victory Combination" form. In the Middle East of the earth, there is the underworld cooperate with Decepticons. 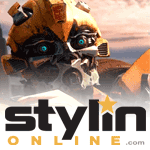 To investigate the area, the Autobots deploy "Undercover Mission" by a request from the U.N.